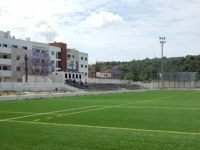 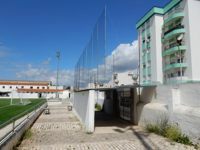 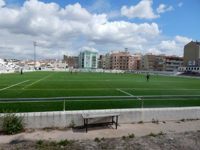 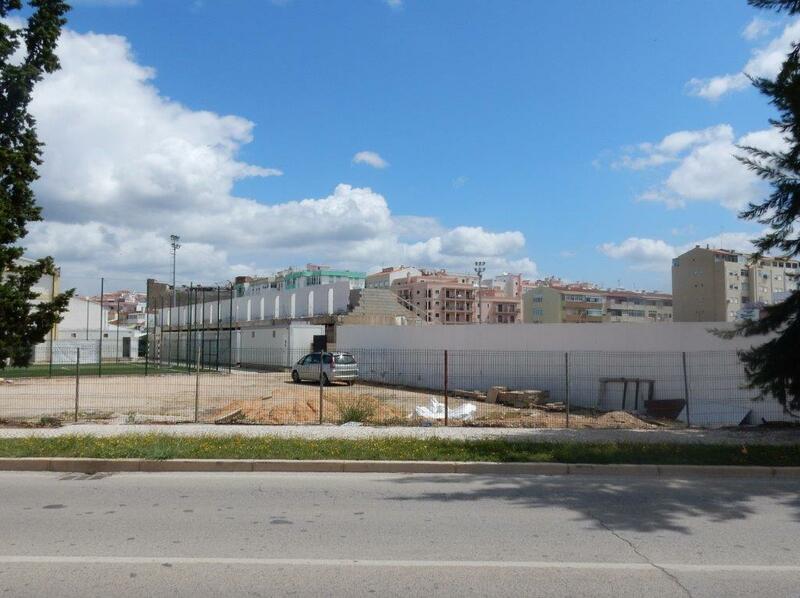 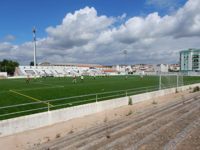 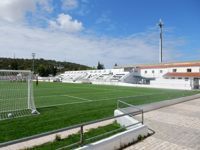 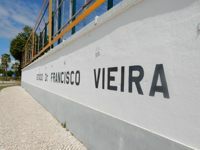 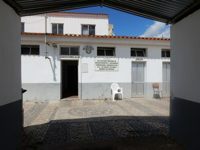 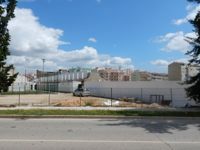 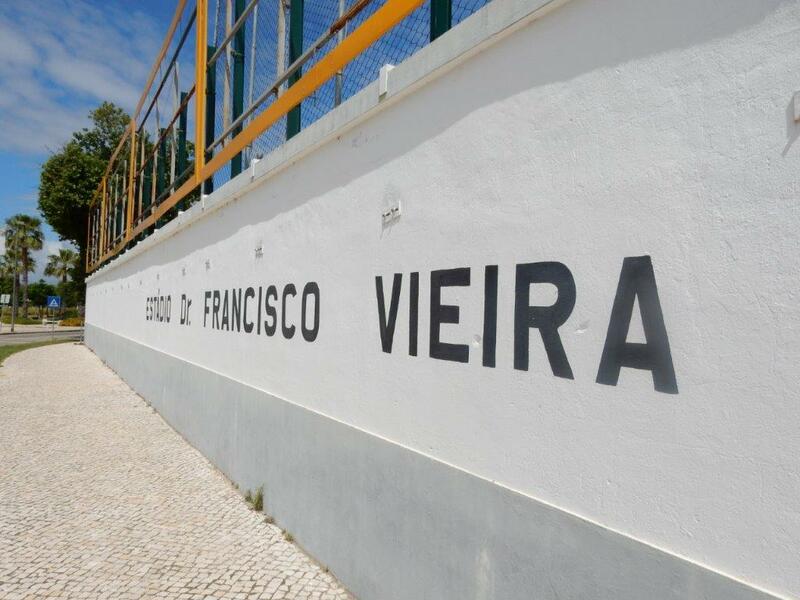 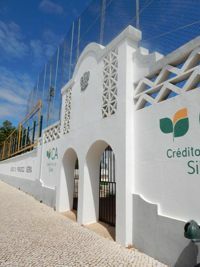 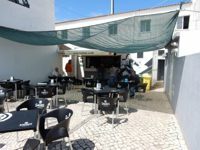 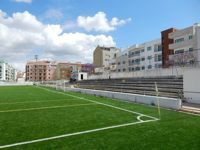 First game on the site of today’s stadium was played back in 1922 and regular football began the following year, with significant contribution by Dr. Francisco Vieira, established in 1943 as the stadium’s official name-holder of the building. 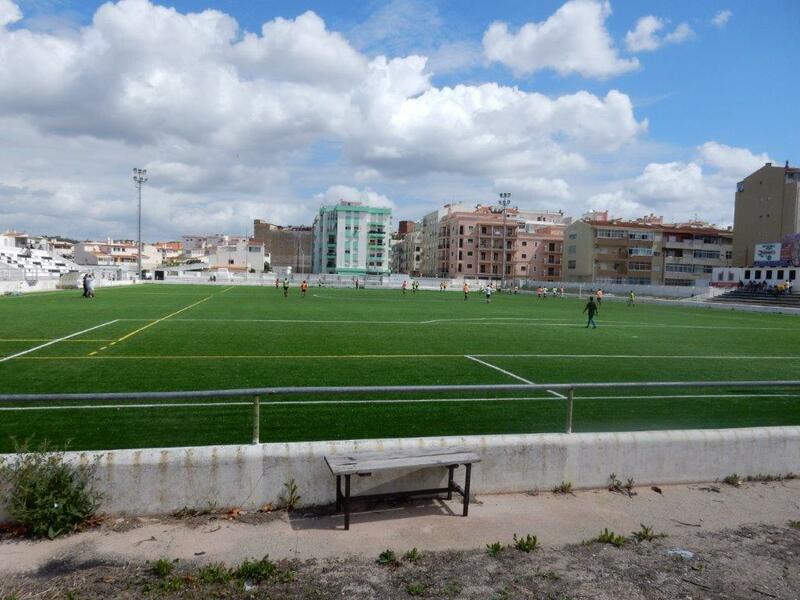 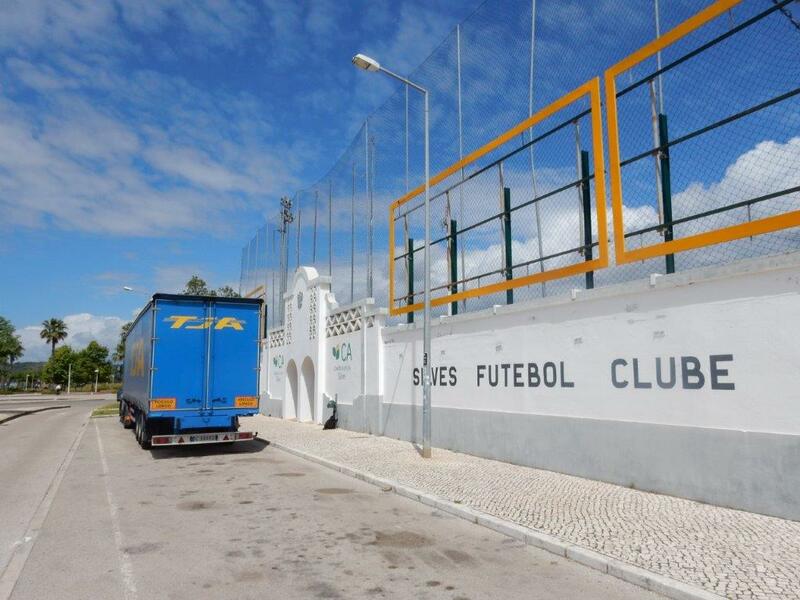 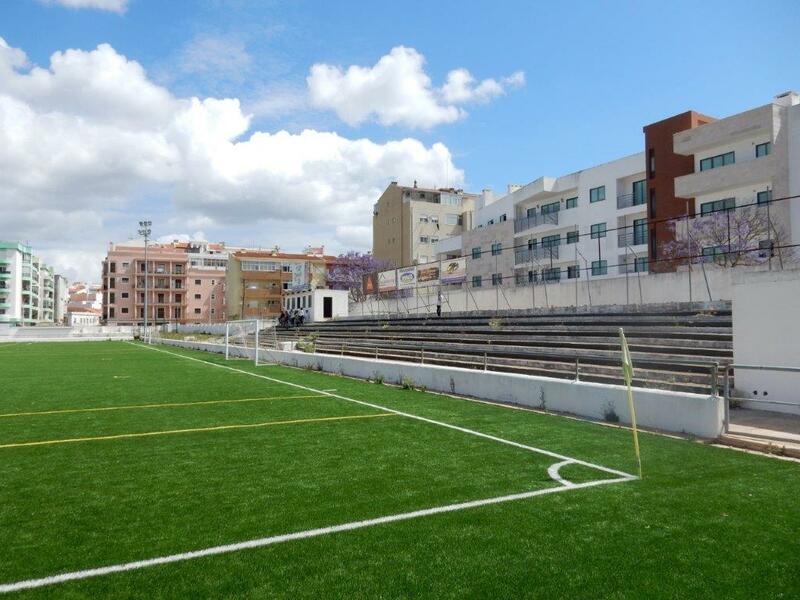 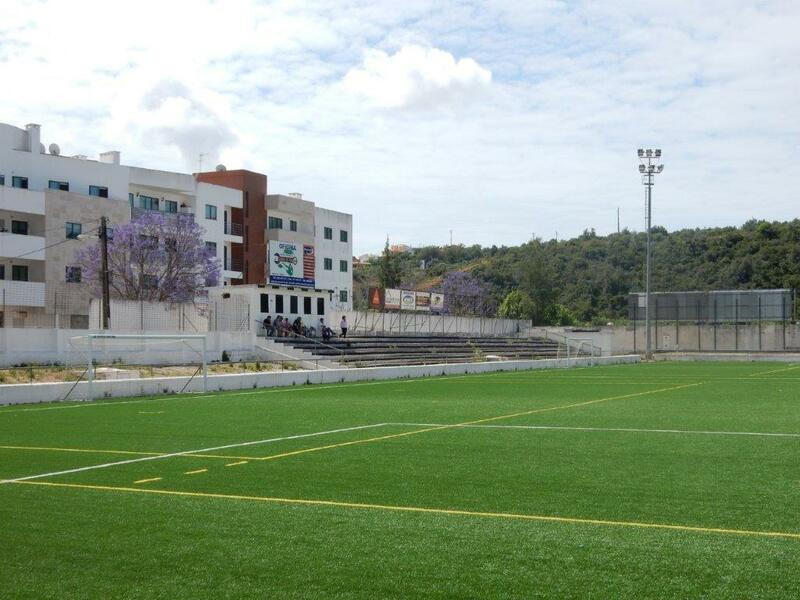 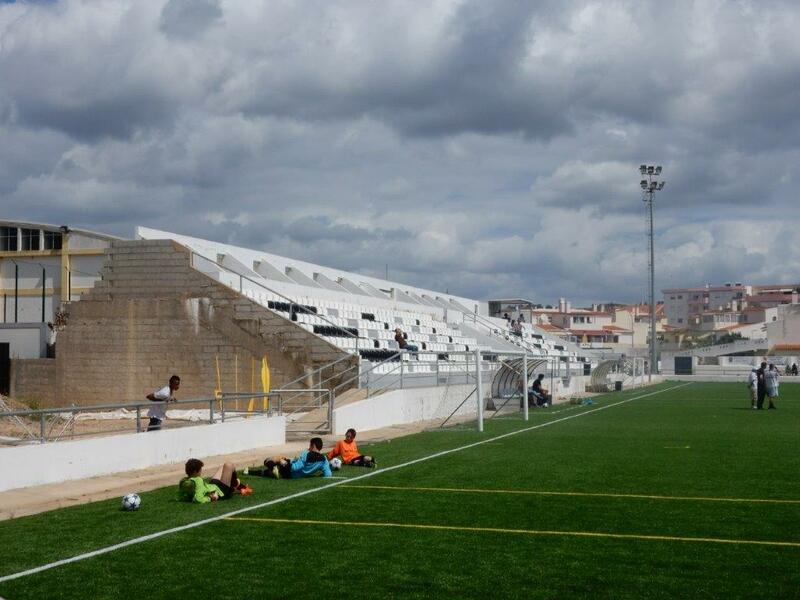 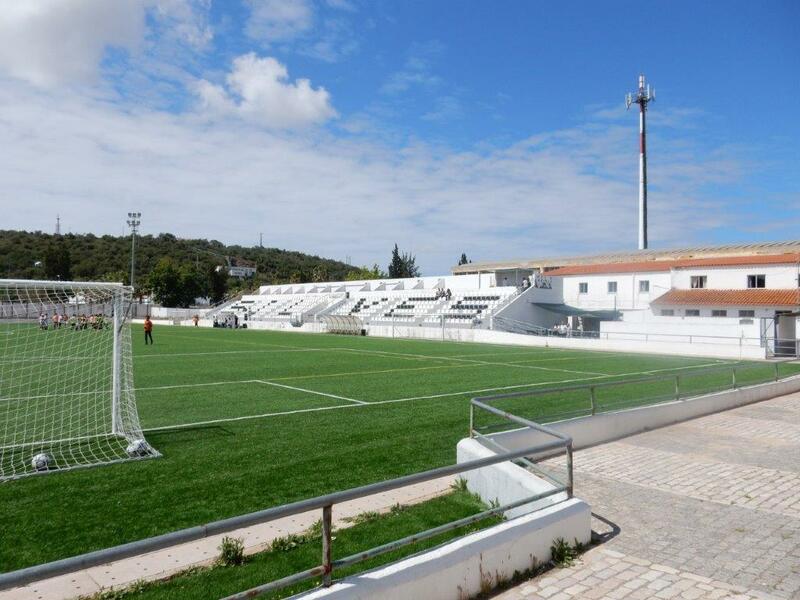 From the very first game to this day it’s been used by Silves FC, who are yet to climb higher than the 3rd league. 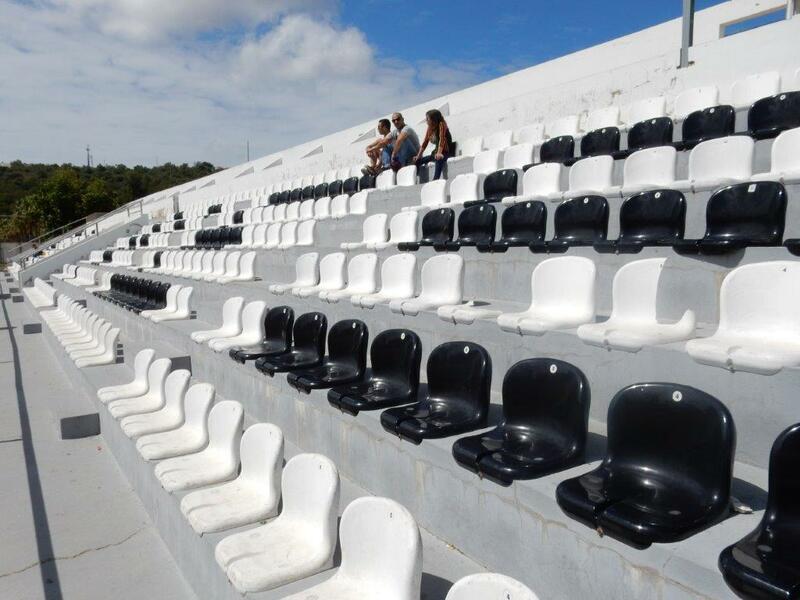 Structurally the stadium’s current shape was established largely in 1987, when two stands were in place. 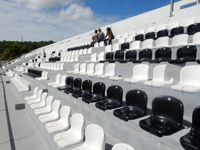 In the west there is a centrally located grandstand, in the east a smaller one spanning only across the southern half of the field. 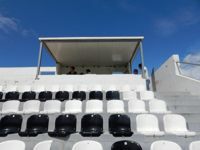 The current western stand was built fairly recently, in 2007. 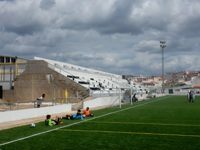 Created as an all-seater with modern infrastructure and a roof, the building suffered severe damage during the 2012 tornado which torn its cover off. 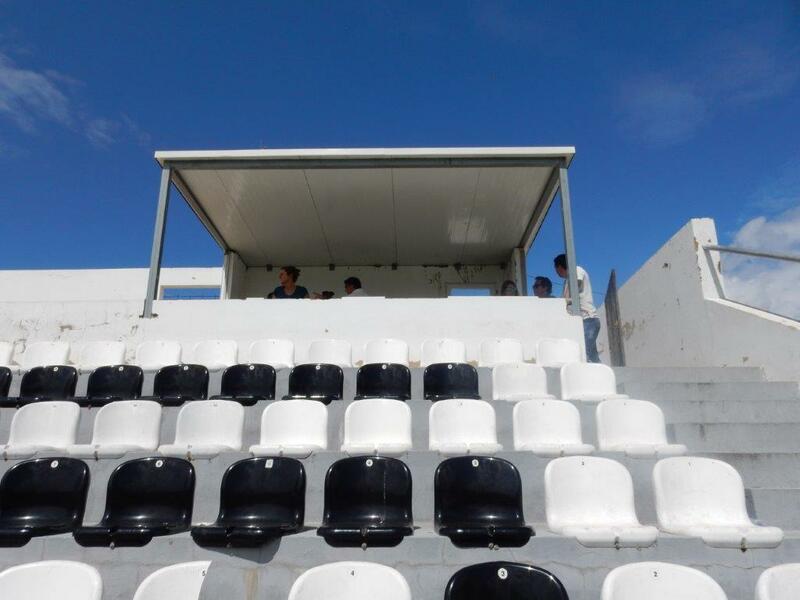 To this day the stand didn’t regain the once lost roof.